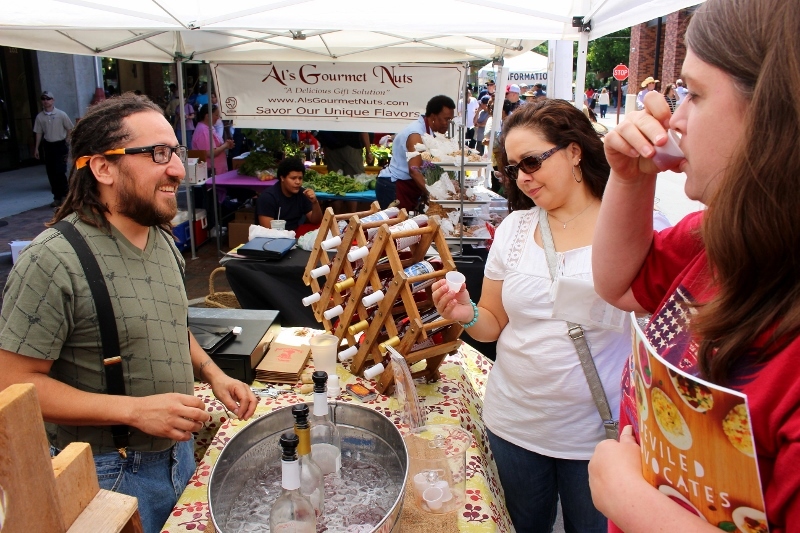 5 Reasons to Check Out San Antonio's Pearl District Book your tour! 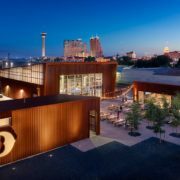 San Antonio’s thriving Pearl development didn’t always used to be the community gathering space it is today, now featuring over 15 independent retailers and 19 chef owned and operated restaurants contributing to its budding culinary and artisan scene. 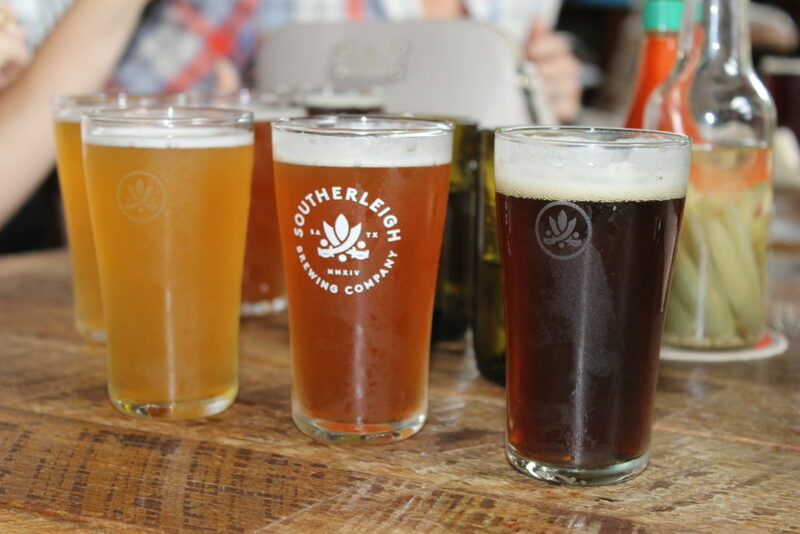 When Silver Ventures acquired the historic Pearl Brewery and surrounding site in 2001, the neighborhood was not the best part of town to find yourself in, and the nearby San Antonio River had been reduced to little more than a drainage ditch. 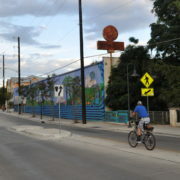 The new ownership had a dream to revive the complex and create a vibrant neighborhood meeting space featuring residential and commercial developments that both honored the rich history of the Pearl and set itself apart from the other touristy spots in San Antonio. Besides being awesome simply because it shares initials with the Central Intelligence Agency, the Pearl’s Culinary Institute of America is one of only three U.S. campuses. Since its opening, the CIA has established a $35 million scholarship fund to give access to socioeconomically challenged students. 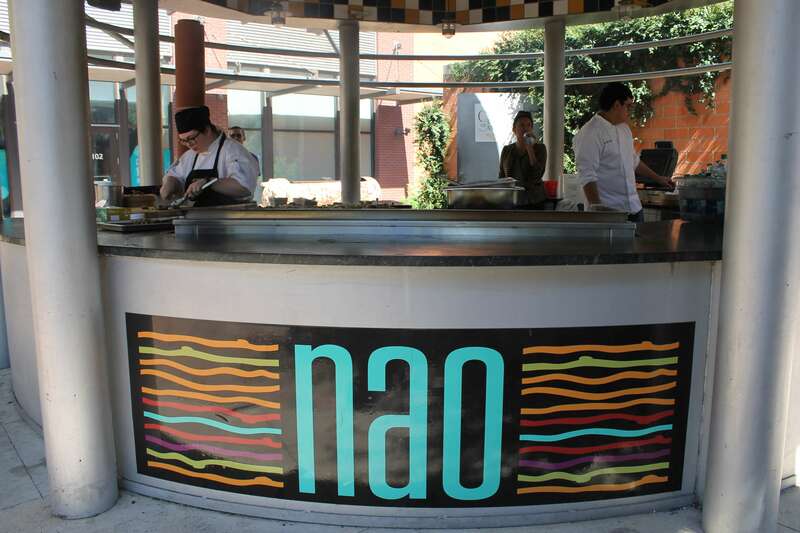 Stop by Nao Latin Gastro Bar in the Pearl, or their outdoor courtyard kitchen for a chance to see what CIA students are cooking! Photo courtesy of San Antonio Detours. Hotel Emma is an architecturally stunning 180-room boutique hotel honored after Emma Koehler, who took over ownership of the Pearl Brewery after her husband’s mysterious death in 1914. 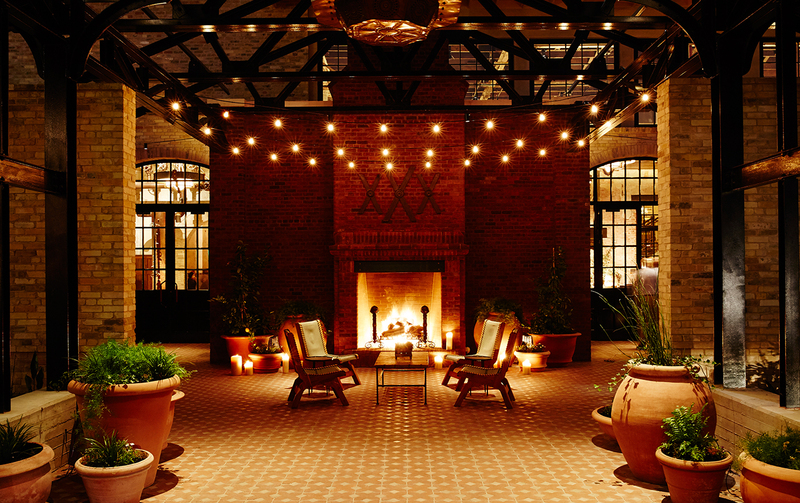 While a room at Hotel Emma costs upwards of $350 a night, we definitely recommend at least walking through the lobby and taking in the amazing building design of architect August Maritzen. The Pearl has a number of wonderful chef owned and operated restaurants to choose from. 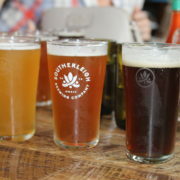 Stop by Southerleigh Fine Food & Brewery, located in what was the original Pearl Brewhouse, for a combination of coastal and southern cuisine as well as a great lineup of draft beers. Cured doles out hand-crafted charcuterie and locally sourced ingredients inside the building that was originally the Pearl’s Administration Building. 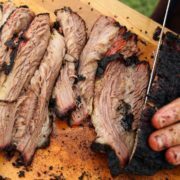 Other notable culinary stops include Nao Latin Gastro Pub, Boiler House, Botika, and the 100% Kosher Vegetarian restaurant Green, among many other great culinary establishments. 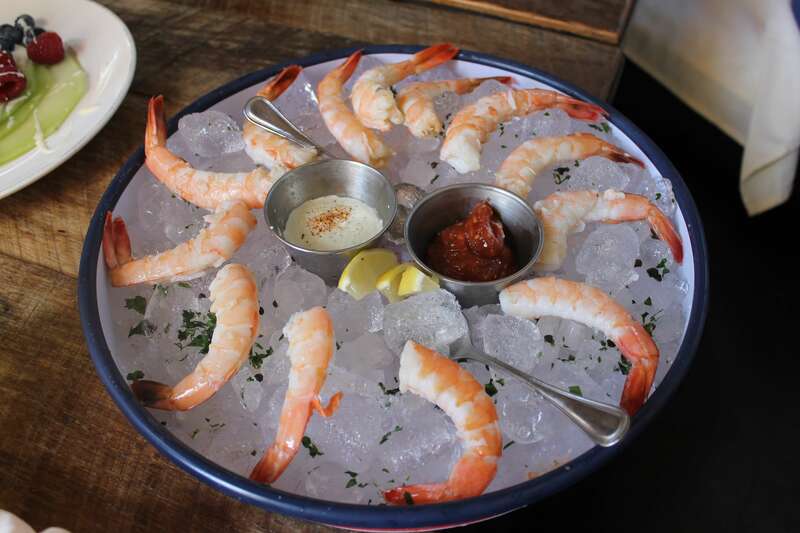 Shrimp at Southerleigh. Photo courtesy of San Antonio Detours. 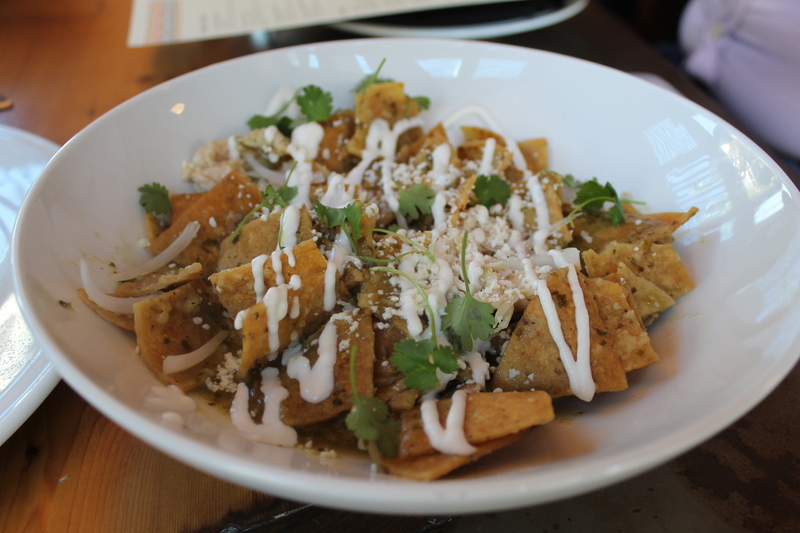 Chilaquiles from Nao Latin Gastro Pub. Photo courtesy of San Antonio Detours. 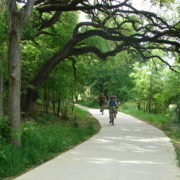 The Pearl partnered with the City of San Antonio to design a flood and drainage path beneath the complex, allowing for a complete revitalization of the northern sector of the San Antonio River. Today, the Pearl is home to a 1.33-mile extension of the River Walk, featuring public art, native plants, pedestrian bridges, and an amphitheater and park where local events are held. 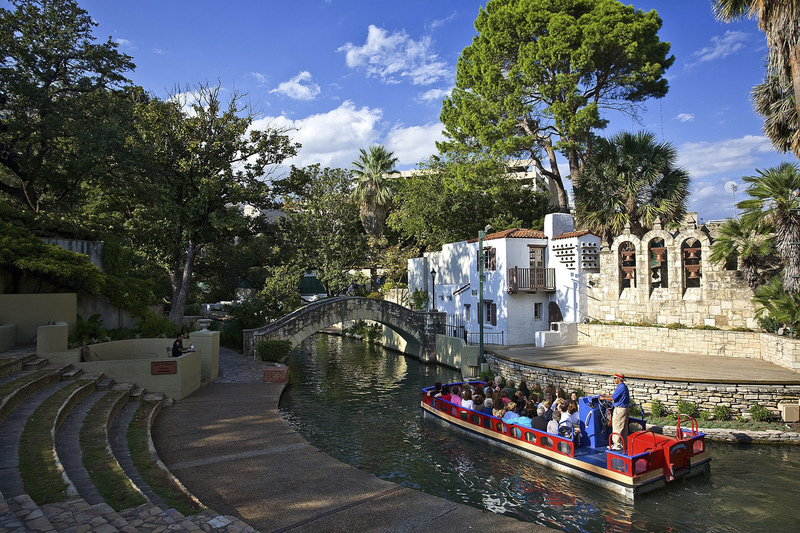 Take a riverboat, kayak or bike, and explore this gem – you won’t believe it’s part of the River Walk! Get a taste of the Pearl District and all that San Antonio has to offer by booking a tour with us today! Happy 1st Birthday to San Antonio Detours!